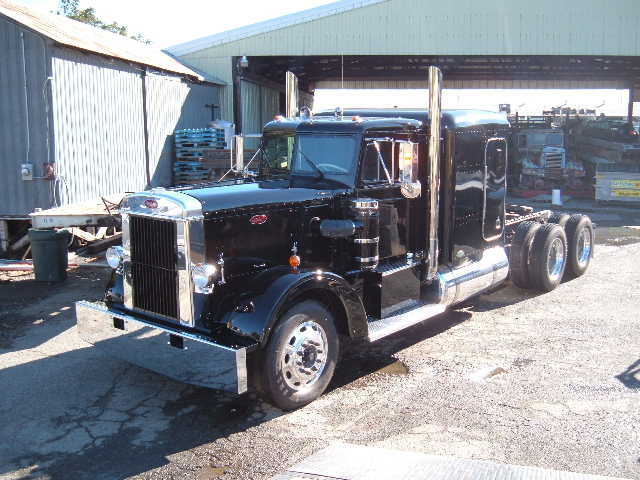 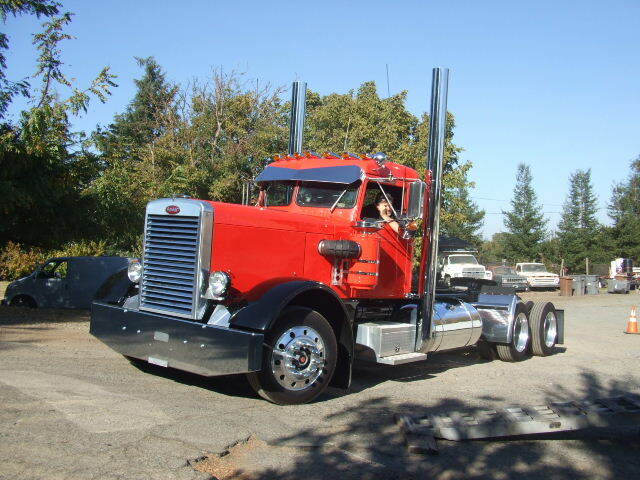 We specialize in the restoration of old Peterbilt Trucks. 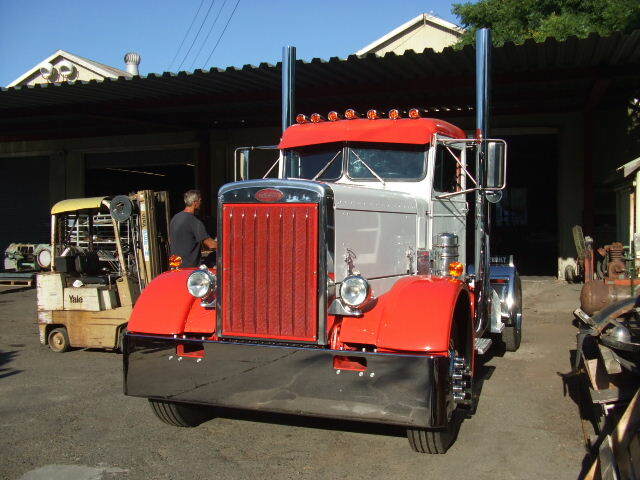 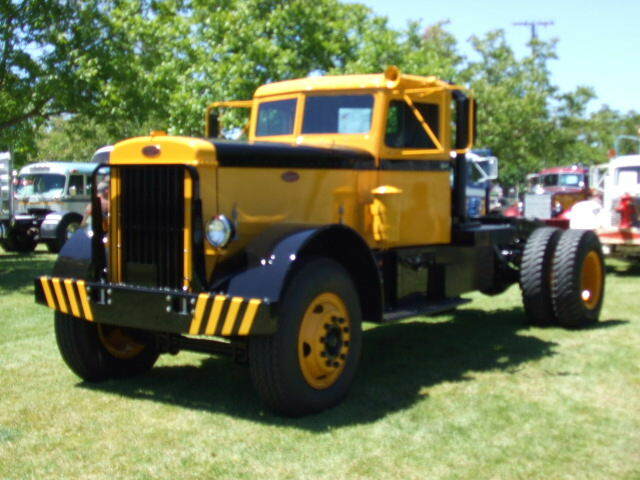 We will custom build your old Pete or one of our cores to your specs. 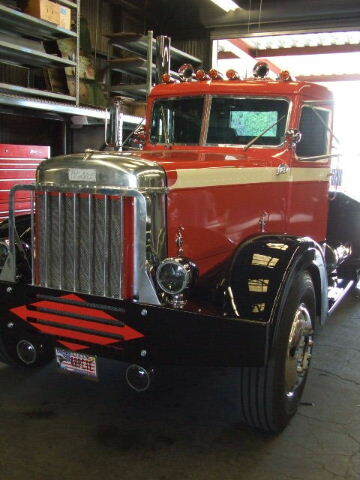 Courtland Truck Works is committed to excellence and in carrying on the tradition of the great Peterbilt name.